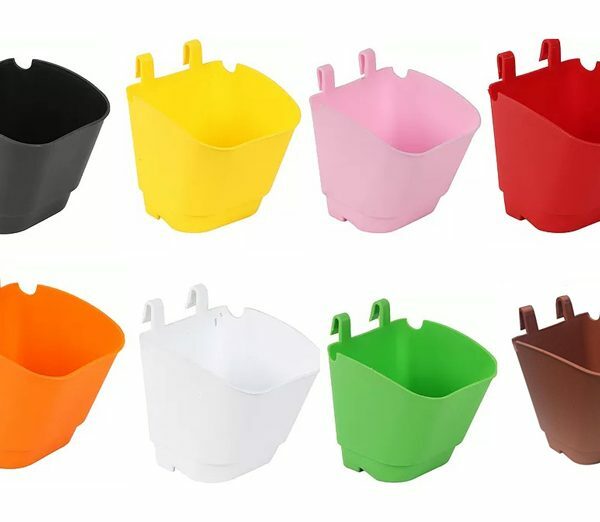 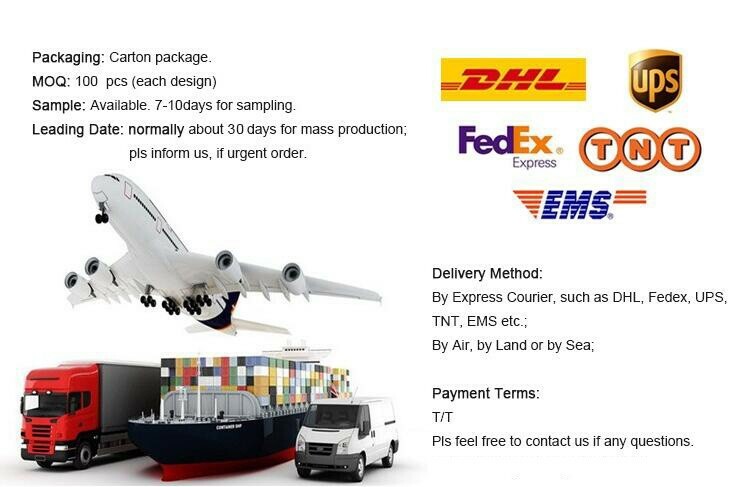 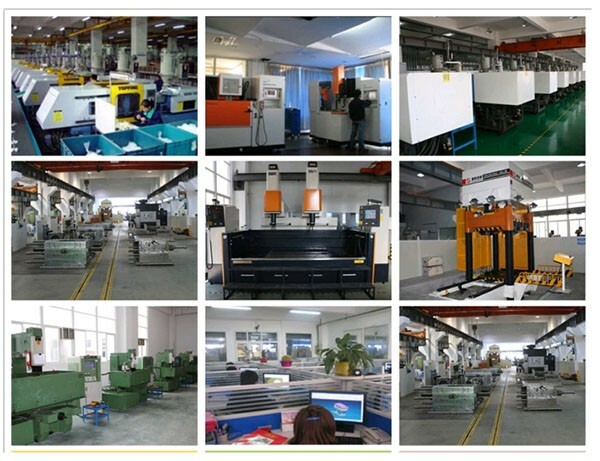 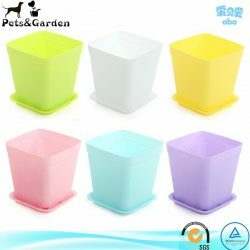 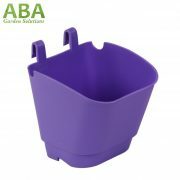 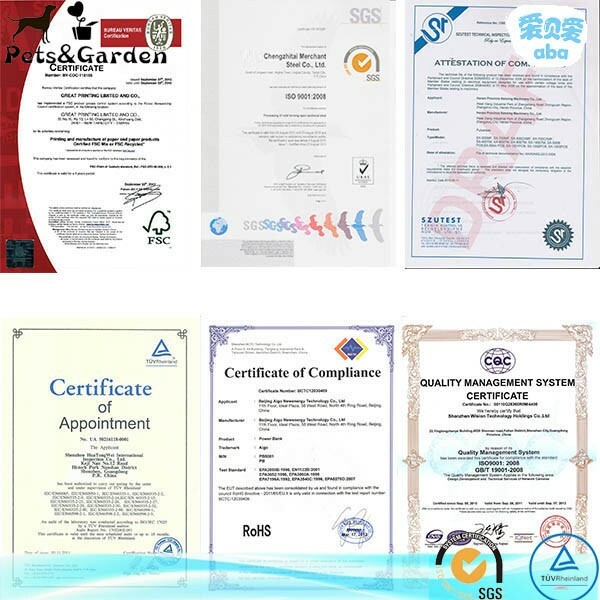 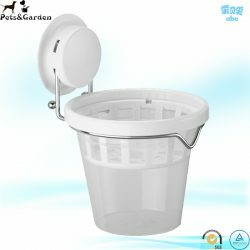 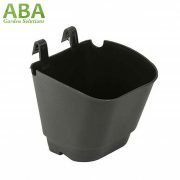 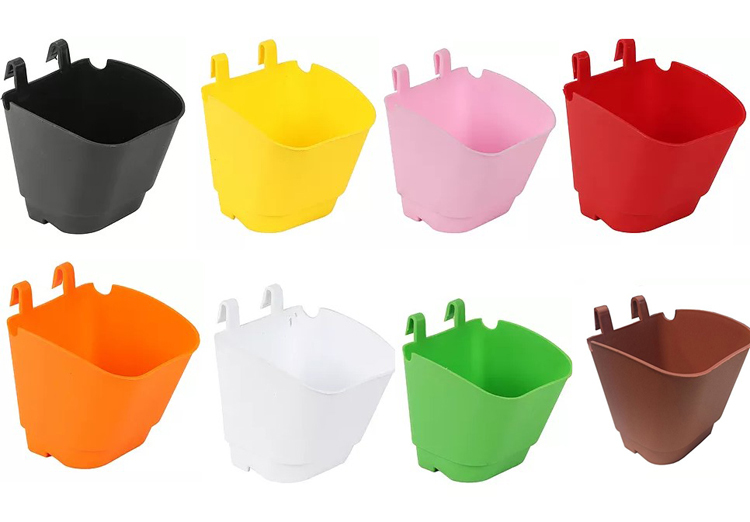 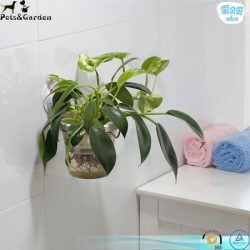 Why Choose Vertical Hook Pot? 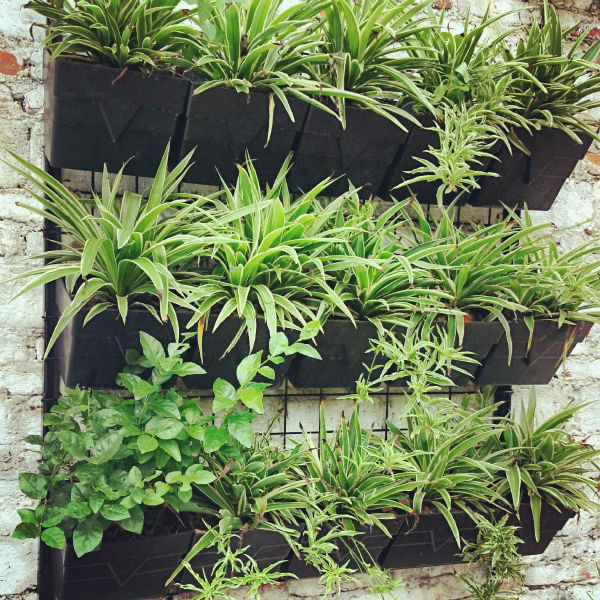 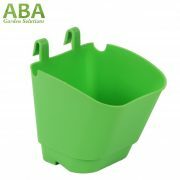 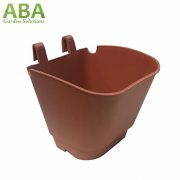 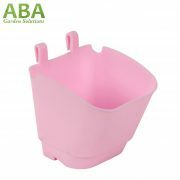 Vertical Gardening Wall Hanging Pot, Also known, as Vertical Hook Pot, has been Designed to Create economical Vertical Gardens at an Affordable Cost. 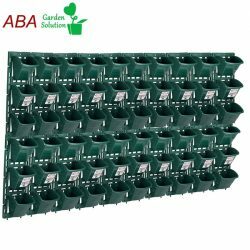 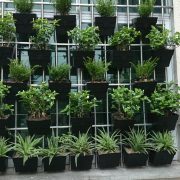 This Vertical Pots are used on Wire Mesh to Create a Modular Vertical Garden. 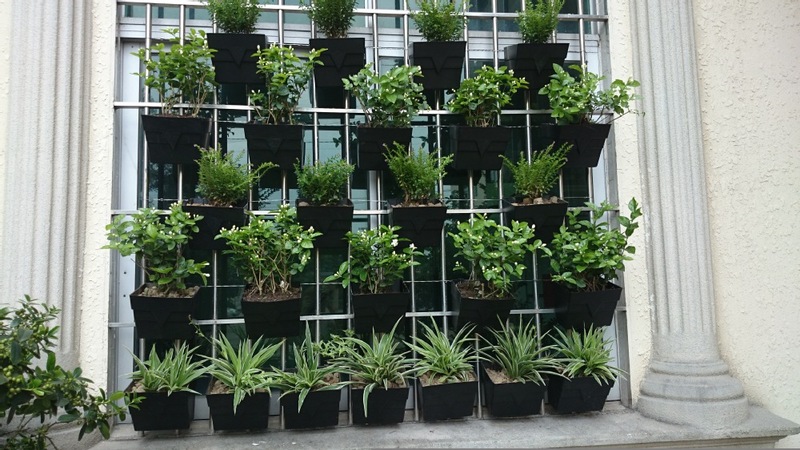 This is a Cost Effective and easy way to create greenery at your residence or for any of the Projects.